Annoyingly bubbily orange cartoon character, symbol of the Spanish Levant, chosen as the mascot for the 1982 World Cup held in Spain. Naranjito still pops up today in adverts and over the decades has made millions for its owners, though the designer and the agency received a mere 6,000 euros for their baby. 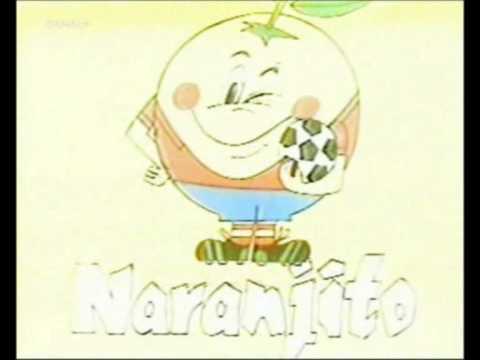 Naranjito means little orange., and is so far, perhaps mercifully, the only fruit to be chosen to represent football’s showcase.